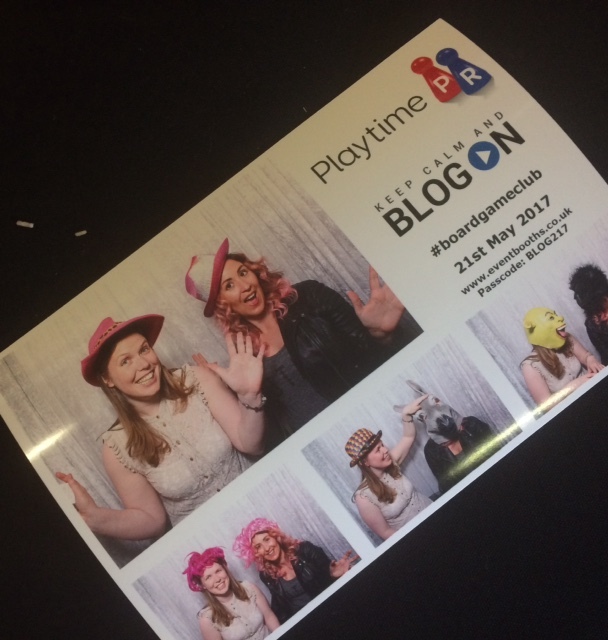 2017 Blog Goals – The Half Year Review – This has been a real tough 12 months for Wendy and I am so proud of what she has done so far. Post Natal Depression is such a raw subject and Wendy has written about her experiences so openly and I am sure she has helped many. Good luck for the next 6 months Wendy. Tesco’s is Tough – I totally why such a normal everyday task is so hard to do. Most of us would love a child free shop but I can totally see why this hurts so much. I am in love with this blog and you are so inspiring. Elin is a ray of sunshine and you are an amazing mum. Now The Miscarriages are Over – I am sure there are many Rainbow mums who will empathise with this post. Finally having a baby doesn’t stop the pain of losing one previously. There needs to be more support for mums. "The D.I.T.L Of A Stroller – The Joie Nitro – Honest Review"
"Posts From The Heart #27"